Created for small business, not accountants. 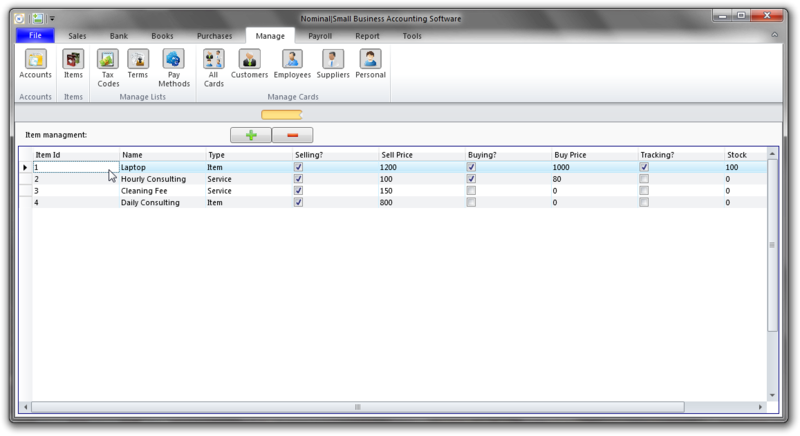 Nominal simplifies your small business accounting while giving you all the features you need. 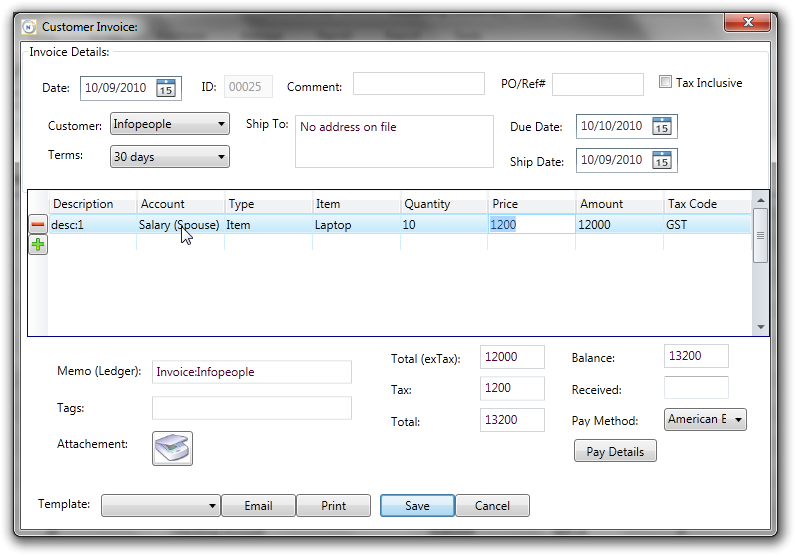 You get useful and easy to use features that take the stress out of payroll and inventory. 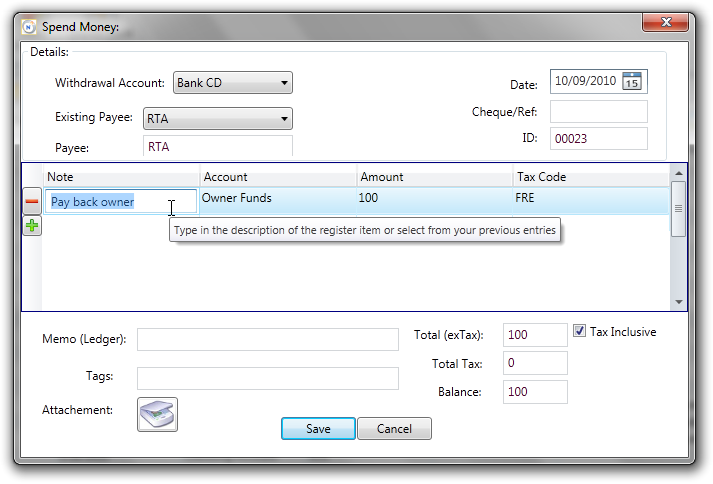 Import your online banking data from all major Australian Banks into Nominal Accounting Software to get up to the minute transactions in your company file. 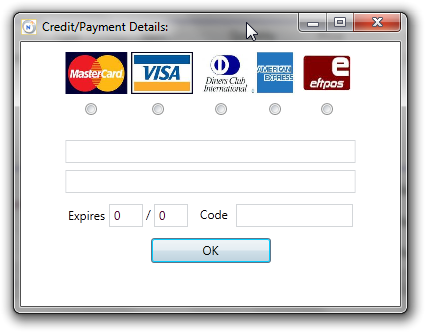 Need a US or EU Bank Account? 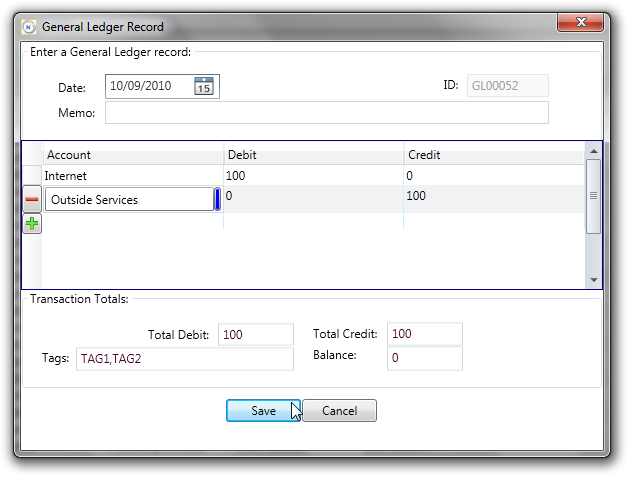 Nominal Accounting Software supports the Australian Government’s Standard Business Reporting (SBR) program that has been created to minimise the time and expense spent on compliance. 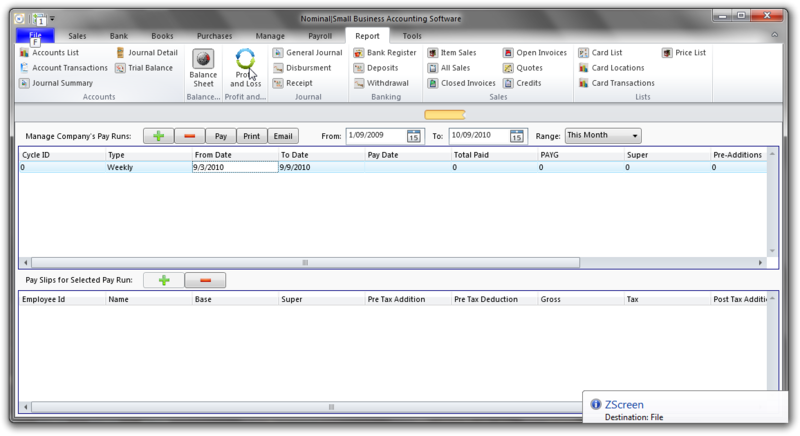 Nominal Accounting is easy to master, so you won’t have to spend hours learning the program before you can use it. It was created with small businesses in mind — not accountants. With Nominal you can choose to work from your own computer or in the cloud. 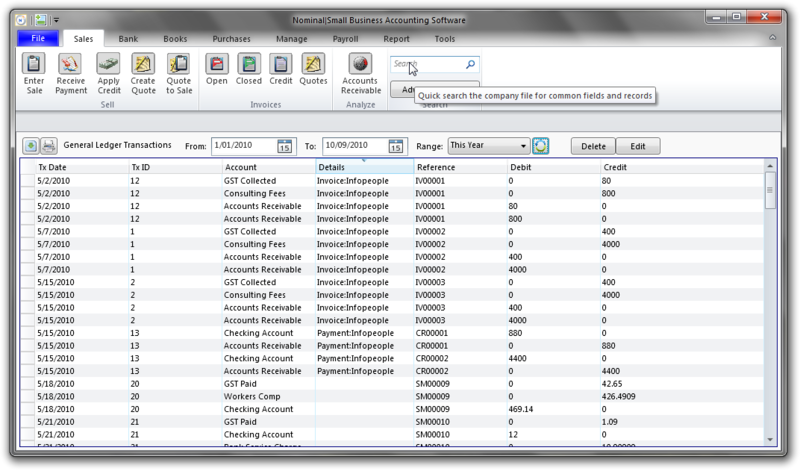 Ready to move your accounting up to the next level? 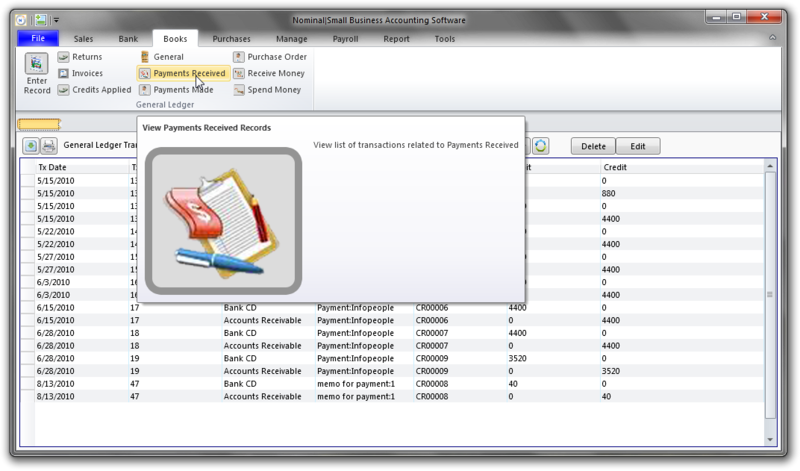 Nominal Accounting software enables you to do more including Accounts Receivable, Accounts Payable, Billing and Inventory. 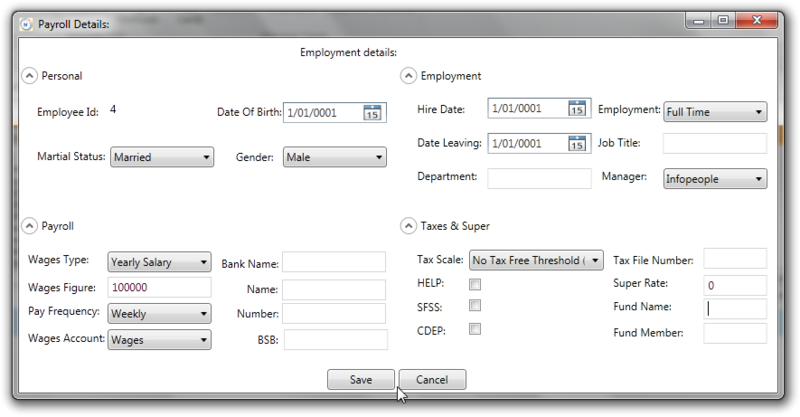 It’s easy to submit your Business Activity Statement and Tax File declaration forms from within the software. 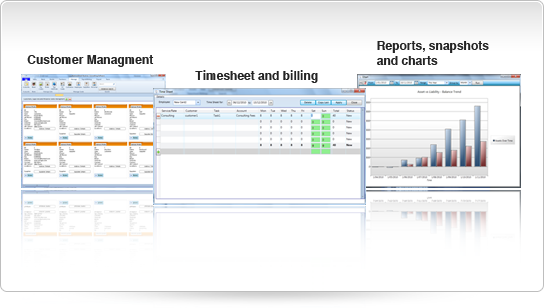 Nominal is the first and only accounting software that enables you to do this. 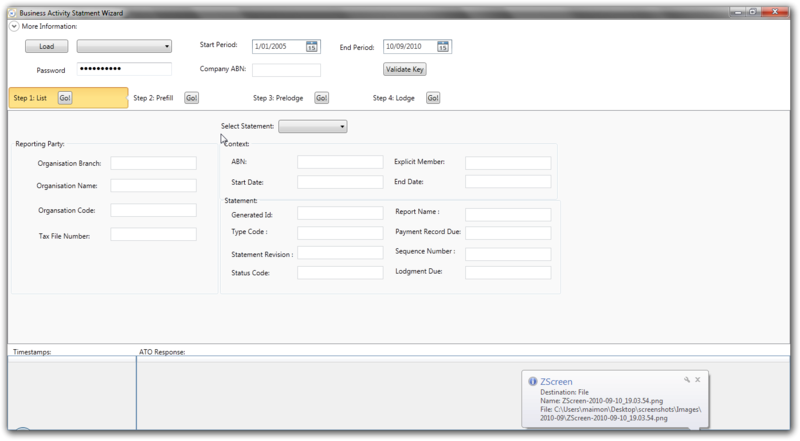 Nominal Accounting Software gives you all the features you need in one easy to use package. See how it compares with other accounting programs. 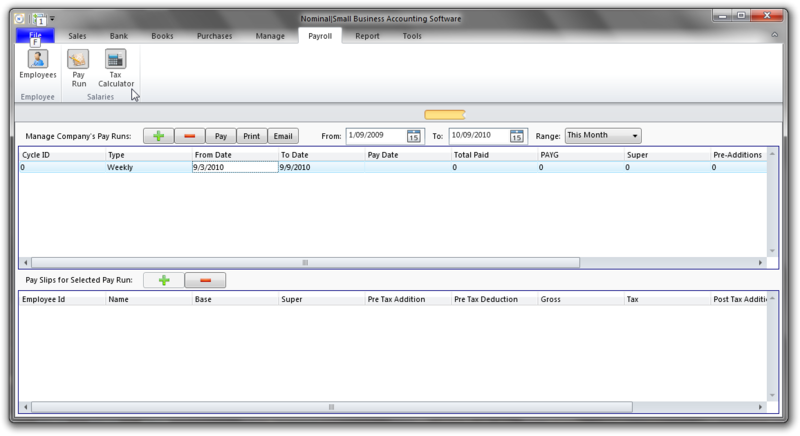 Discover how Nominal Accounting can simplify your business accounting while giving you the features you need.